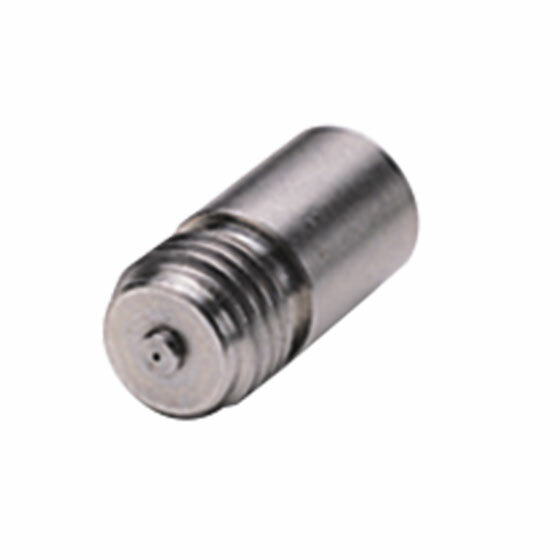 01-303 Soldering Fixture for sparkplug launcher glass beads. This tool is used to insert the V100 or V100B glass bead into a housing. It is used to hold the bead in place during soldering.